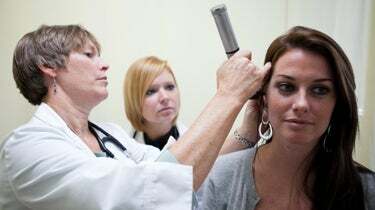 Carson-Newman’s online nursing degree and certificate programs prepare registered nurses to become more empowered and autonomous caregivers. • Program details • Course descriptions • Tuition and so much more! 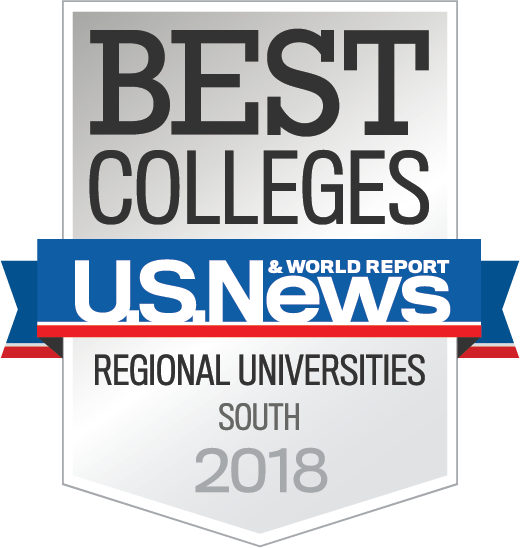 Founded in 1851, Carson-Newman is a nationally ranked liberal arts university. An online, yet personal, learning environment connects you with fellow students, faculty and staff. 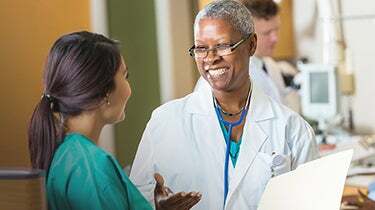 Faith and learning are combined to create evidence-based online undergraduate and graduate nursing programs designed to transform you into a more autonomous caregiver. 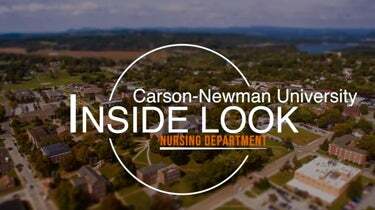 Through its online program and student-centric curriculum, Carson-Newman provides a life-changing education where students come first. 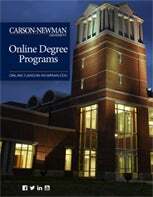 Founded in 1851, Carson-Newman is a nationally ranked liberal arts university. 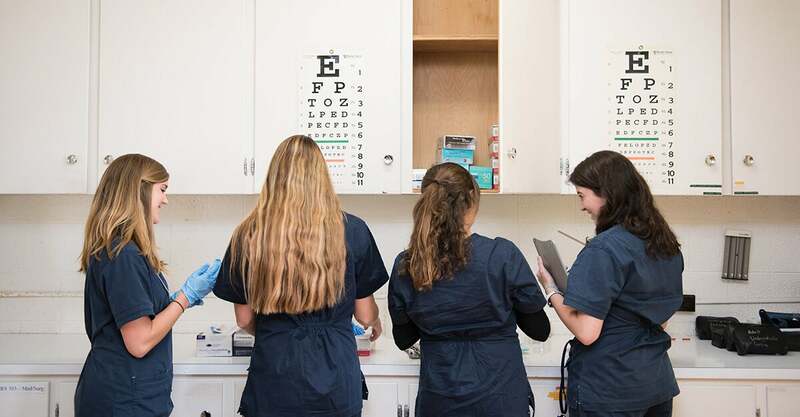 An online, yet personal, learning environment connects you with fellow students, faculty and staff for a learning experience like no other. Our online learning environment promotes a sense of community and connection. You’ll interact with peers, professors and faculty. In the process of earning your degree, you’ll build a lifelong career network. 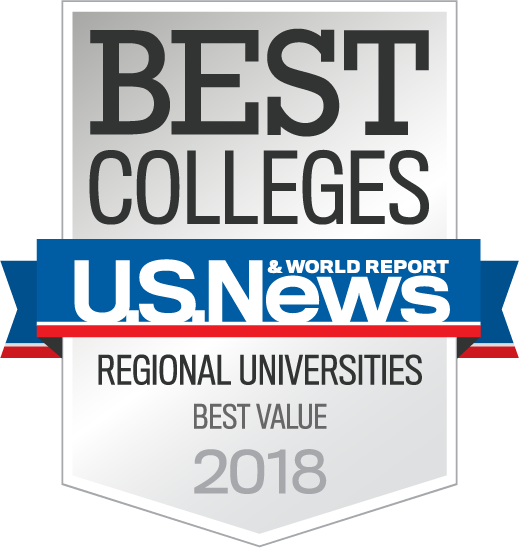 Carson-Newman’s degree programs are accredited by the Commission on Collegiate Nursing Education (CCNE) and has been nationally recognized by U.S. News & World Report as a Top 30 “Best Value School” for 2018.